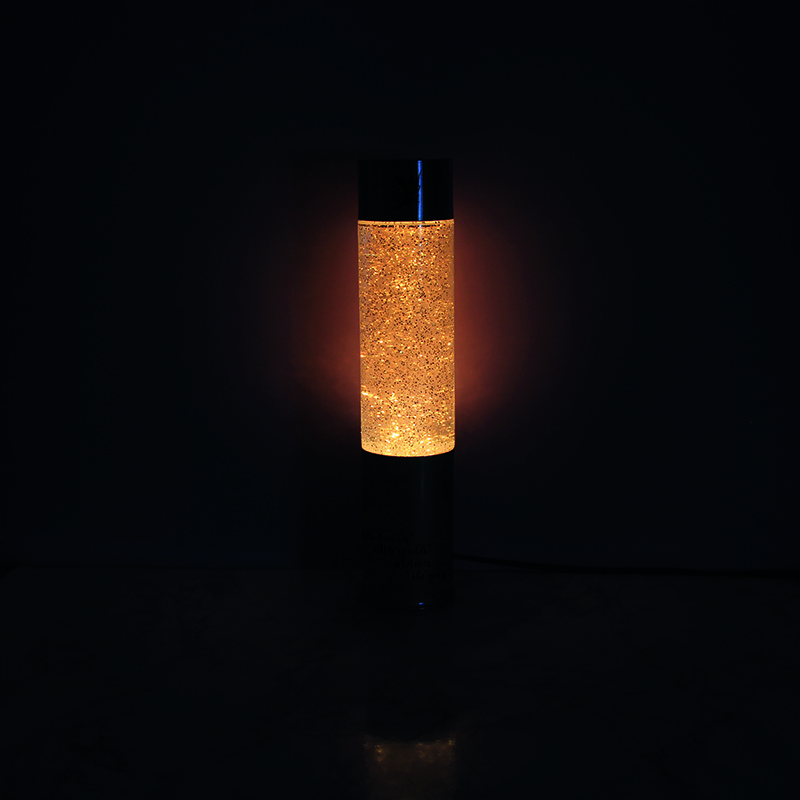 Add a magical sprinkle of fairy dust to your bedroom with the Tinker Bell Glitter Lamp. Inspired by the iconic fairy from Peter Pan, the Tinker Bell Glitter Lamp is a mains powered light filled with floating glitter flakes for a magical effect. The lamp is 38cm tall (approx. 15in) with an 8cm diameter (approx. 3.1in) and features a Tinker Bell image and the quote ‘She leaves a little sparkle wherever she goes’. Beloved and trusted the world over, Disney has brought joy and magic into the hearts of millions with its films, cartoons, and theme parks since first established by Walt Disney himself way back in the 1920s. Since then, with timeless animated films like Snow White and the Seven Dwarfs, Cinderella, Fantasia, The Little Mermaid and The Lion King, Disney, and its ubiquitous mascot Mickey Mouse, are instantly recognised by children and adults alike across the globe. With new live action film versions of all the studios best loved works, Disney’s profile is once again rising, giving new generations a chance to experience the magic for the first time. As an officially licensed Disney product, the Tinker Bell Glitter Lamp is a great gift for any fan of the magical world of Disney.